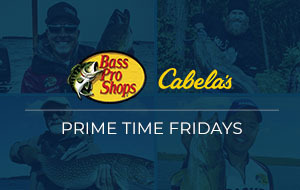 A full evening devoted to America's favorite fish! 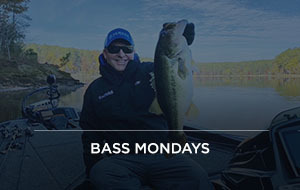 Pick up great tips and tricks from the world's top bass anglers. Watch and learn from savvy pros like Scott Martin, Mark Zona, Kevin Van Dam, Tim Horton, Rick Clunn and Ott DeFoe. And to top it all off, catch the epic battles as world-class anglers lay it all on the line in "Major League Fishing." 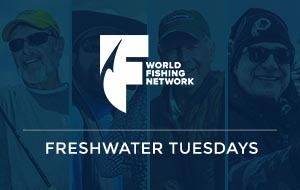 Freshwater fish stories well told by top personalities  on the very best fisheries. Step up your game! 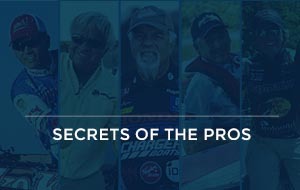 Hone your fishing skills as top pros share their secrets. 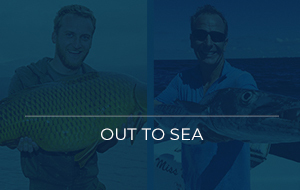 Every Thursday night, our pros take you to some of the world's most exotic fresh and saltwater fisheries. 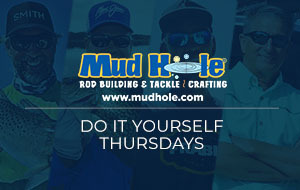 We'll show you how to get the most out of your days on the water, with great advice on tackle, techniques, boats, electronics and more. Extreme fishing adventures every Saturday night. 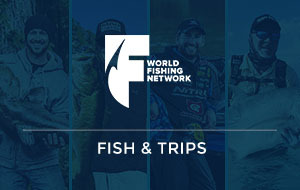 Travel the globe and explore favorite fishing destinations. You'll learn about the people, places and cultures along the way.